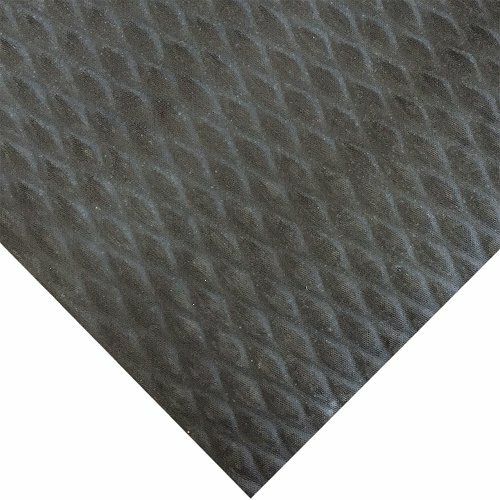 This slip resistant floor protection is made from chemical resistant Nitrile Rubber. Most oils and grease just bounce right off! Traction Tread comes in 12 metre lengths but can be cut to any size required to make it fit perfectly into any area. It is UV protected if use is necessary outside and anti-static to stop those nasty zaps. It is ideal for areas such as production locations, walkways, gym floor protection, parts counters, lab areas and food service applications. 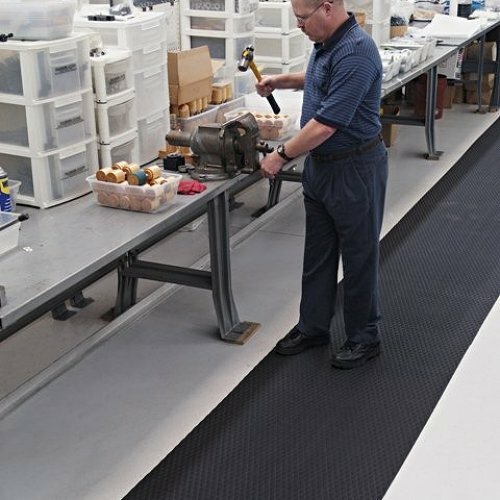 The Traction Tread Runner can be easily stored by rolling up and won’t loose its integrity. It has 20% recycled rolled rubber content which makes it ‘Green Friendly’. 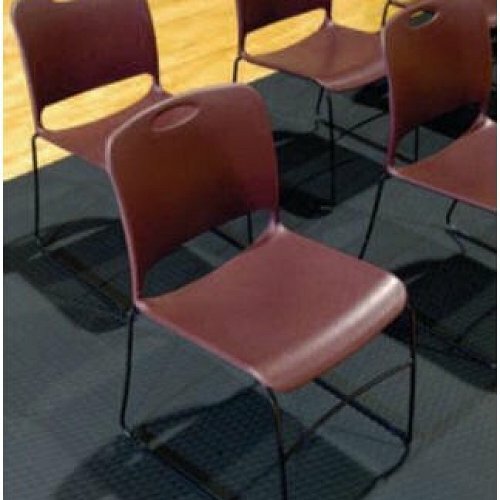 This mat is made in the USA and is certified as slip resistant by the American National Floor Safety Institute.